Do You Need an Otolaryngologist? Sleep disorders aren't the only issues able to be addressed in this field. 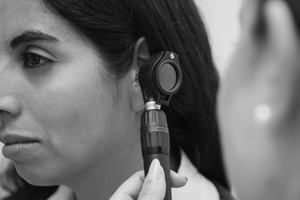 An otolaryngologist is an ENT doctor—short for ear, nose, and throat. Hearing and balance disorders & head and neck disorders are all issues for an otolaryngologist. The span of illnesses and ailments, which fall under this category, are incredibly varied, from hearing loss to vertigo to certain cancers. They are serious conditions and you need to take your treatment to a specialist. They have the technology and developments necessary to make sure you are receiving the best medical care. Midtown NYC otolaryngology clinics can diagnose your issues quickly and accurately so you can move on to treatment and getting better. One example of these treatments would be using endoscopic methods. Hearing and balance disorders along with head and neck disorders can be managed using endoscopic treatments. These use a small telescope or a camera that makes it easier for doctors to access your sinuses. Treating otolaryngology problems has become so much easier and more precise since this technology has developed. The procedure isn't just for sinuses; any procedure is made easier with the help of endoscopic treatments. Endoscopic treatments have evolved to make treating otolaryngology problems a lot easier, but you still want to make sure you have the best medical professional managing your health. 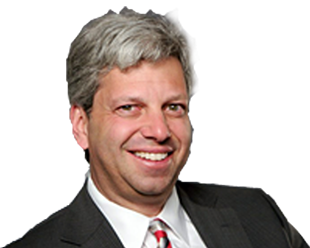 Industry professionals consider, based on education, skillset, and access to new technology, a Midtown NYC otolaryngology expert the top of the field. They will be able to take your symptoms and apply test results to figure out exactly what is plaguing you and what the best method of treatment will be. You want a doctor who is able to provide answers and help you feel better. Being sick saps you of your energy and drive to do just about anything, so treating otolaryngology problems is a necessity to get back your zest for life. Hearing and balance disorders or head and neck disorders in particular can cause you some pretty big problems so you want to sure you are getting medical help as soon as you begin to notice symptoms and feel sick. 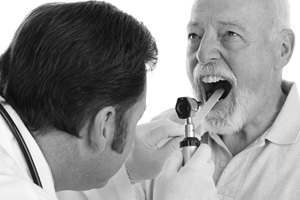 An otolaryngologist will see to your concerns and make sure you have your questions addressed. It can be scary to experience symptoms without knowing the cause, so finding an otolaryngologist you trust.